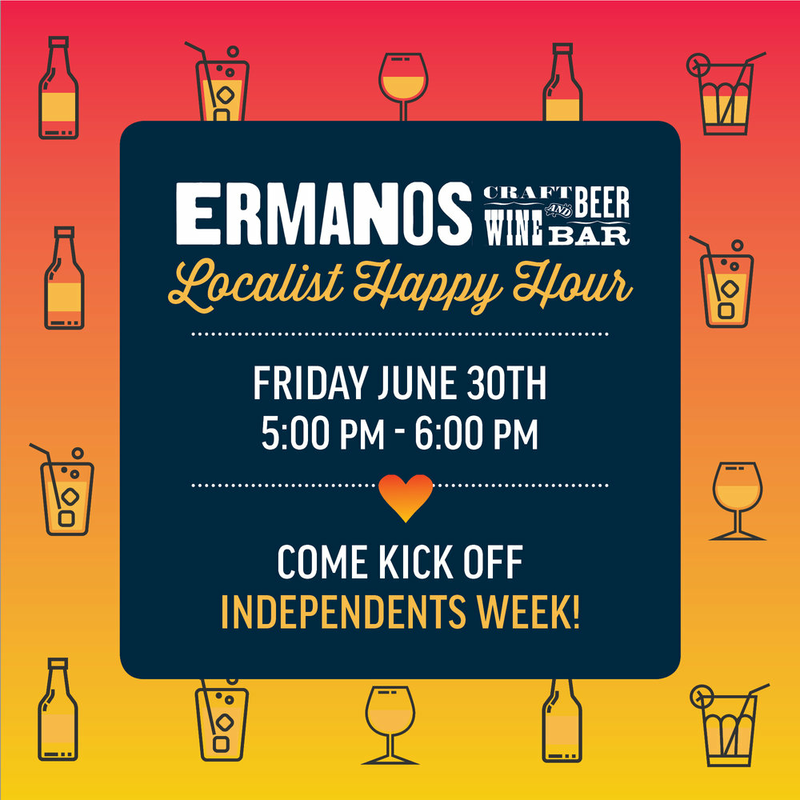 We are kicking off Independents Week in Southern Arizona at Ermanos Craft Beer and Wine Bar on Friday, June 30th. Join us for a drink during our Localist Happy Hour from 5:00 pm to 6:00 pm, pick up your Golden Coupon and enter to a win Summer in the City Card! Located Fourth Avenue, Ermanos Craft Beer & Wine Bar offers scratch food and an extensive selection of craft beer and wine in a casual award-winning architectural space. Ermanos is a proud participant of Fridays on 4th, brought to you by the 4th Avenue Merchants Association. All summer long 4th Avenue businesses will be offering special deals on food, drink, and shopping. This summer experience the lively vibe of Fridays on 4th. Visit the website for more details. Our Summer in the City Card giveaway is sponsored by TENWEST Festival. TENWEST Festival is a dynamic, weeklong festival bringing together a wide range of people and interests to share perspectives and create innovative solutions. Come together with culture-makers, technologists, professionals, & community builders alike for a celebration of what inspires Tucson. For more info on TENWEST Visit the website. Are you a participating business that would like to pick up Golden Coupons?